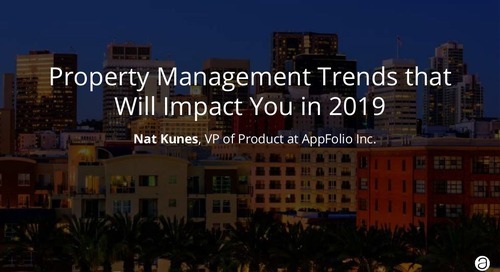 There’s no denying that we will see big changes in 2017. 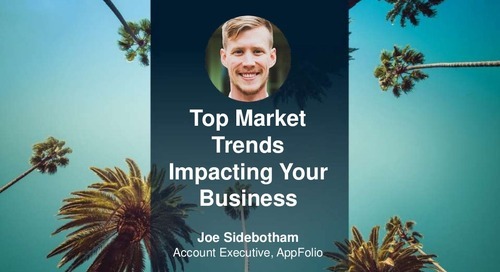 While the extent of these changes remains unclear, the question remains... what can you do to protect your business in the face of uncertainty? 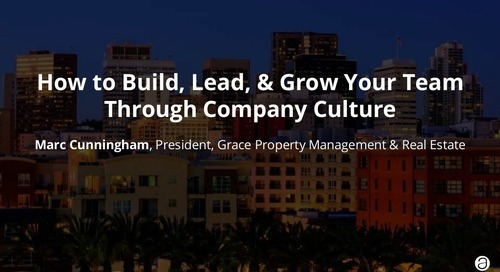 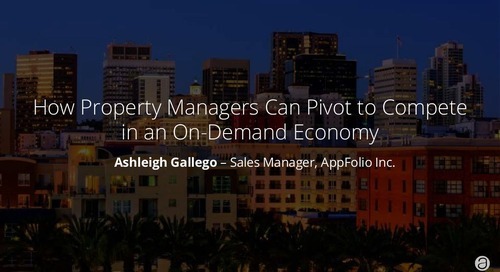 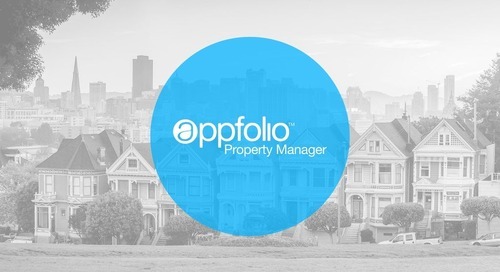 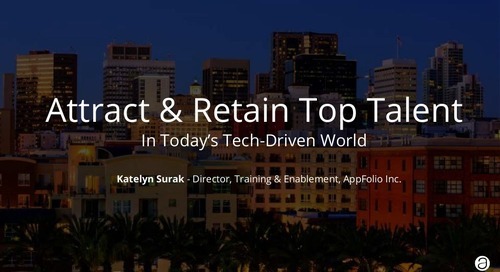 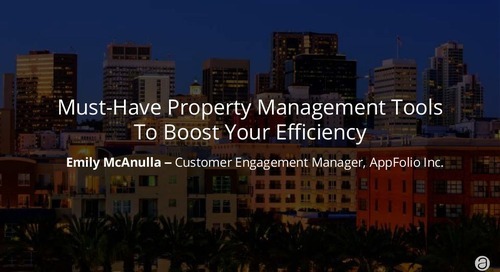 Join AppFolio VP of Product Nat Kunes for a “state of property management” address, packed with rental trends as well as actionable steps to help you navigate your business through a shifting economy. 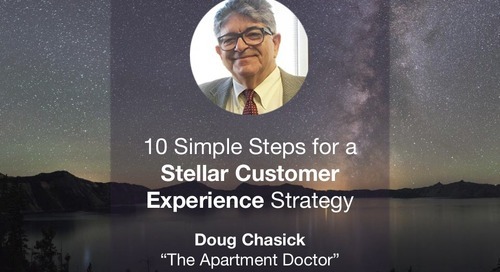 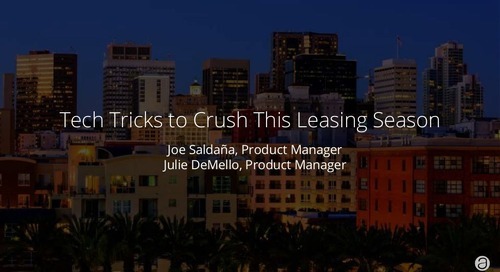 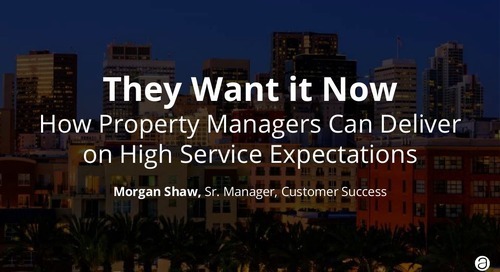 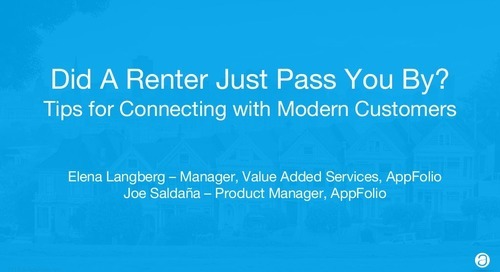 Learn how you can: -Adapt to changes in the rental landscape -Use technology to safeguard your investments -Transform your service to exceed renter’s expectations -Stand out in a competitive market -… and more! 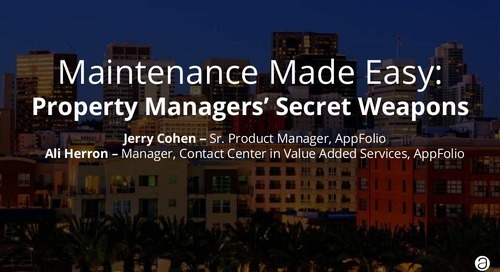 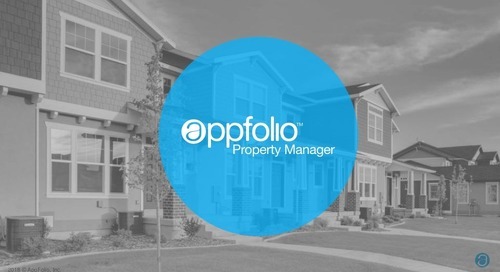 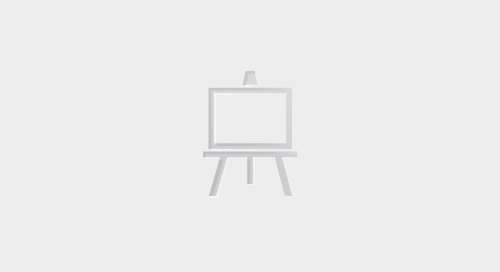 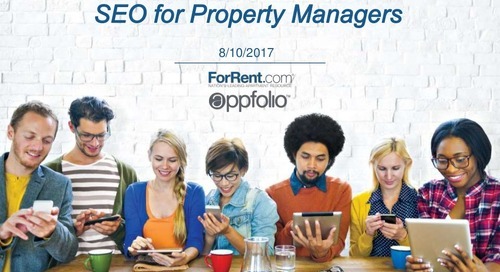 This event is brought to you by AppFolio, providers of web-based property management software.